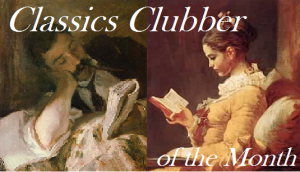 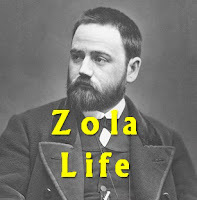 This page is dedicated to Émile Zola. 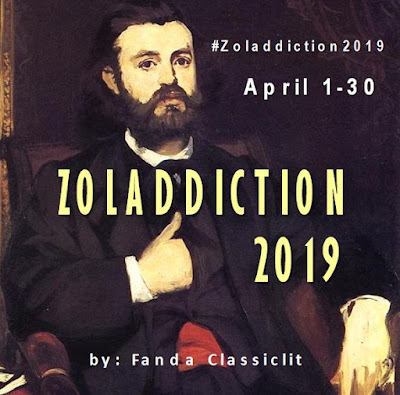 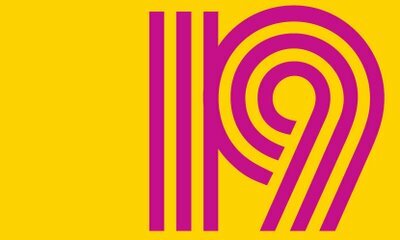 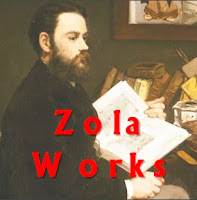 Everyone who wants to know more about Zola will find in this page separate interesting sections, from reviews of Zola's works, his life, his writing styles, essays/writings/biographies about him, etc. 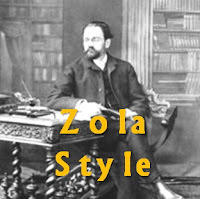 Just click the images below to continue.